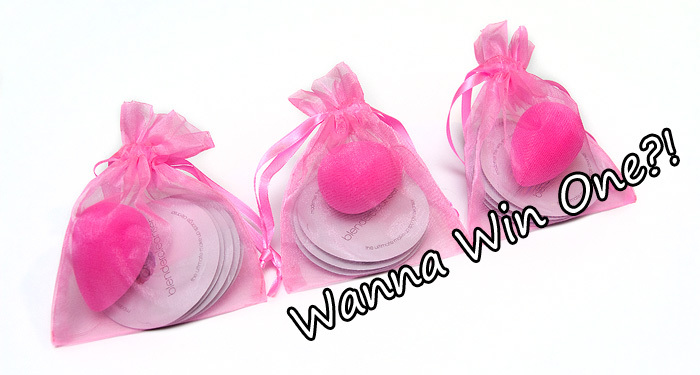 Don’t forget to enter my Beauty Blender giveaway! You’ve got 1 week left to enter chaps! Click the image to be taken to the entry form and question. Love beauty blenders – which reminds me that I need to write a beauty review on them! Lips: Go bold or go home!